Which Airlines Allow Stopovers and Open Jaws? Stopovers and open jaws are great way to see more of the world for less money. 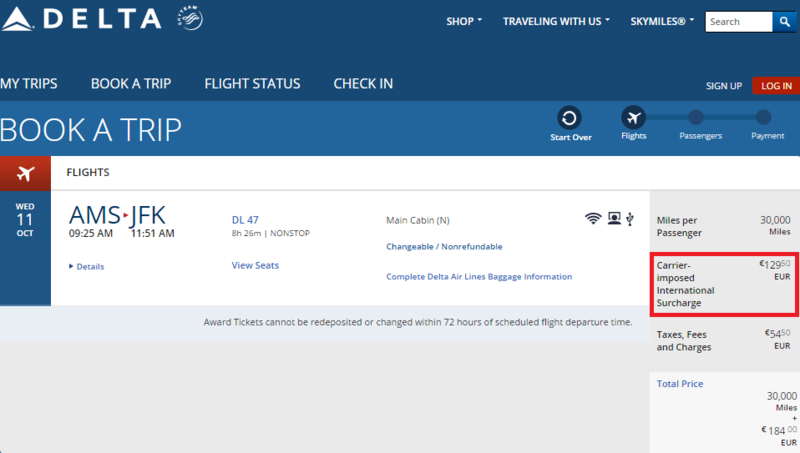 Some airlines allow you to add a stopover to your award ticket itinerary on the way to or from your final destination. So what exactly is a stopover and an open jaw and which carriers let you take them? Read on for the airlines and their rules. 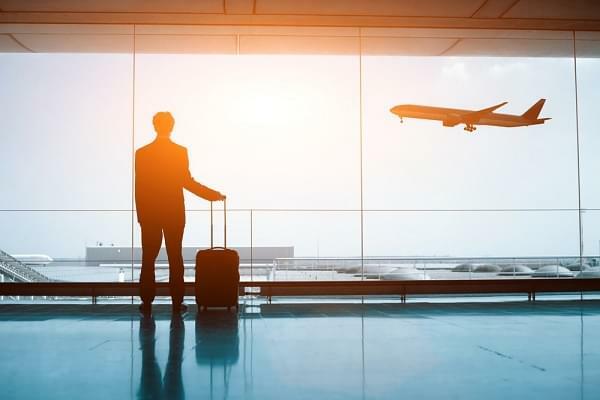 A stopover happens when you stop en route to or from your destination for longer than 24 hours on an international flight, or for longer than four hours on a domestic flight. Shorter stops are called layovers or transfers. An open jaw refers to the portion of an itinerary where fly into one city and of another. It’s not part of your award ticket. You get between the two cities using an alternative method of transportation. For example, if you fly to London and take a Eurostar to Paris, and then embark on another flight from there, that’s an open jaw. Let’s review how airlines with the most popular frequent flyer programs allow you to use stopovers and open jaws. American doesn’t allow stopovers, but it has no issues with open jaws. American charges for one-way flights, so it doesn’t care whether you take a round-trip flight or two one-way fights. For example, you can fly New York–Paris–New York or New York–Paris and then Madrid–New York, and you will pay the same miles for either route. But in the second example you have to get from Paris to Madrid on your own. You can fly American partner Iberia between Paris and Madrid, but you’ll have to pay separately for that flight. Keep in mind that whenever you deal with an airline that prices its awards for one-way flights and doesn’t allow stopovers, you’re better off booking two one-way flights instead of a round-trip flight. If something goes wrong, all your itinerary ahead gets canceled, but if it’s only a one-way flight, that limits the damage. United does allow a stopover and up to two open jaws, although it’s gotten more restrictive with an introduction of the Excursionist Perk last fall. You used to be able to book a stopover anywhere in the world, now it has to be within one geographical region. What it means is that you can’t stop in Istanbul (Europe) on your way to Hong Kong (South Asia), for example, or that you can’t stop in Costa Rica (Central America) on your way to Colombia (Northern South America). Still, it leaves a lot of other possibilities, where your Excursionist Perk can be useful. Here are the United-defined regions (for the list of countries and regions, go here). Delta is somewhat unique among the U.S. major airlines for two reasons. 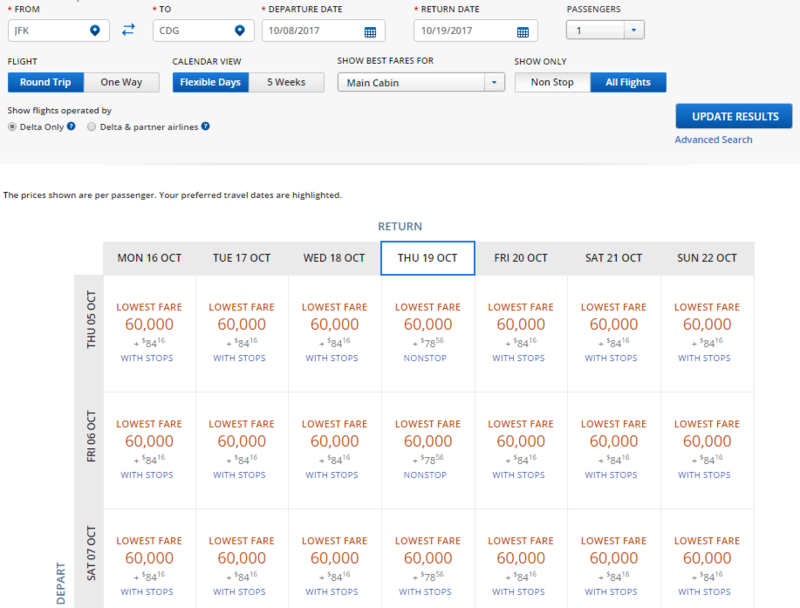 First, it charges fuel surcharges on some of its own flights. Second, even though it allows one-way flights, you might be better off booking a round-trip flight, even if you use an open jaw. The above is true for all flights originating in Europe. If you want to fly New York–Paris–New York in economy, it’s very straightforward, although you might struggle to find a nonstop flight. You pay 60,000 miles and airline taxes. But if you book two one-way flights, New York–Paris and Paris–New York, or if you want to visit two different cities in Europe, that would cost you dearly as Delta flights originating in Europe incur a sizable fuel surcharge. Here is the charge you’d pay for flying from Amsterdam to New York. Solution? Book a round-trip with an open jaw instead: New York–Paris and Amsterdam–New York. As long as your booking originated in North America, you will not pay a fuel surcharge and save 130 Euro. For a mostly domestic airline, Alaska Mileage Plus has an amazingly powerful and diverse international airline partners network. But there is another reason that makes Alaska miles super valuable – you can fly to Kuala Lumpur with a stopover in Hong Kong on Cathay Pacific for example, or to Paris with a stopover in Reykjavik on Icelandair or to Sydney with a stopover in Fiji on Fiji Airways–the options are almost endless. 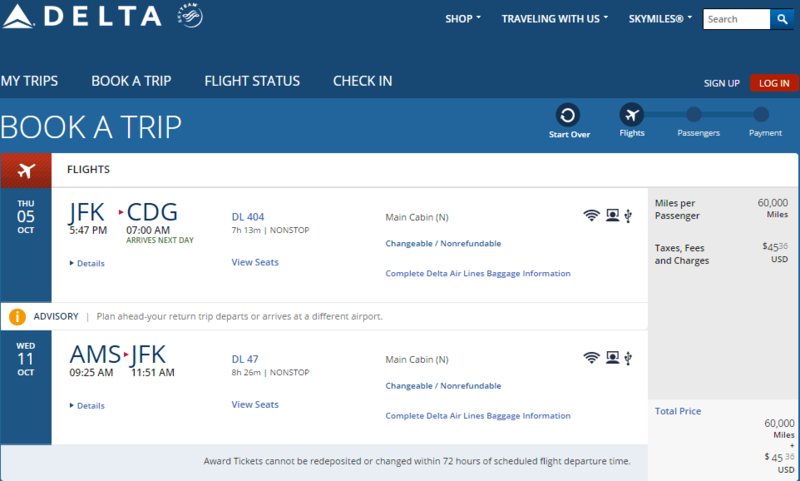 And if you book a round trip, you can have two stopoverson the outbound and inbound flight. The only restriction, albeit a serious one, is that you can’t mix airlines. If you fly to Hong Kong on Cathay Pacific, you must return on Cathay Pacific as well. Solution? If you want to fly on different Alaska partner airlines, book two one-way awards and get your two stopovers anyway. Air Canada is an American Express transfer partner and Star Alliance member. The Air Canada Aeroplan award chart is not exactly generous, but it has a great stopover policy for intercontinental travel–up to two stopovers for a round-trip flight with one open jaw thrown in for good measure. You can’t book two stopovers online, though, so if you want to maximize your value, you have to call. The Air Canada stopovers allowance is not straightforward though. For example, if you travel within one continent, you only get up to one stopover and one open jaw, unless travel is between the U.S. and Canada where you get either one or the other. However, if you fly solely on Air Canada (no partners) between the U.S. and Mexico, the Caribbean, Hawaii, Central America, or Puerto Rico, you can get one or two stopovers and one open jaw. British Airways’ stopover policy resembles American’s since you are charged per one-way flight, you can get as many stopovers as you want, but you pay for them. There is one exception–a flight via London, where you are allowed a stopover on the way to your final destination. Remember, though, that London airport taxes add a pretty penny, not even mentioning a huge British Airways fuel surcharge that can add hundreds of dollars to your ticket cost.